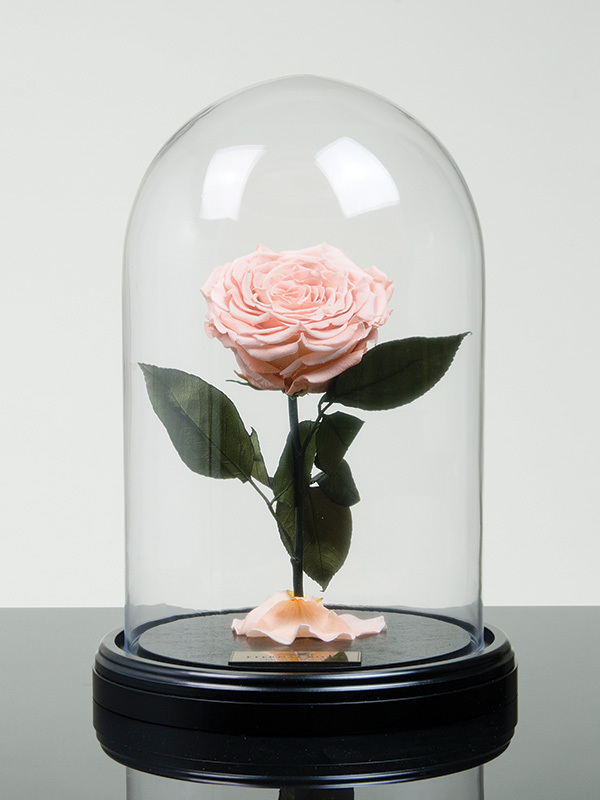 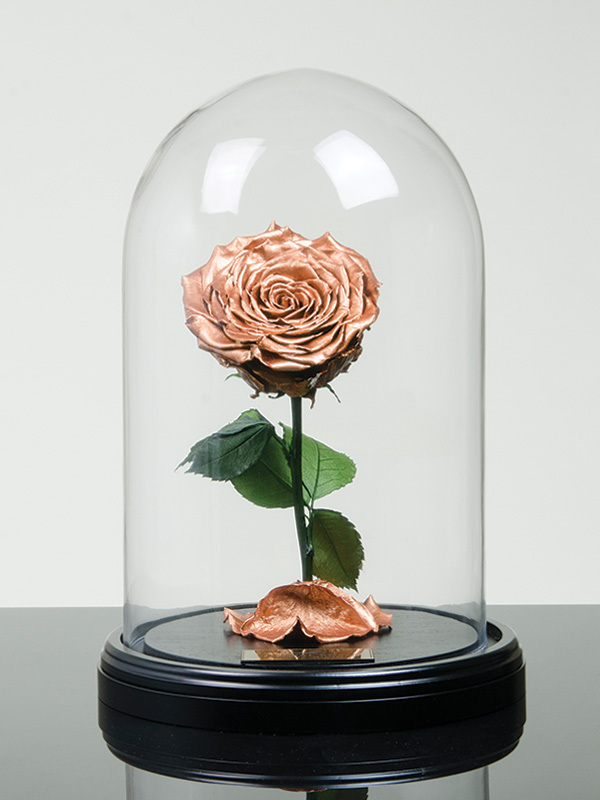 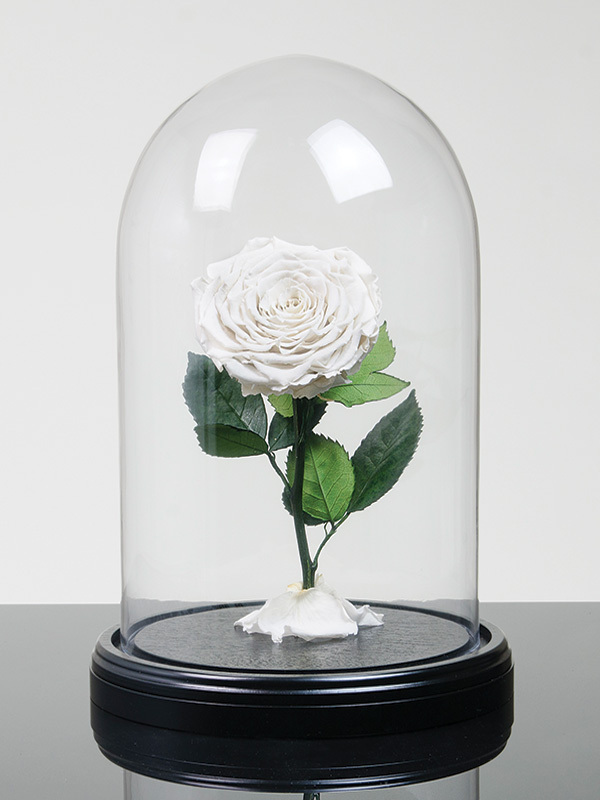 The Signature Collection includes our Enchanted Rose which is presented in a medium handcrafted, glass cloche enabling you to focus on each and every delicate petal. 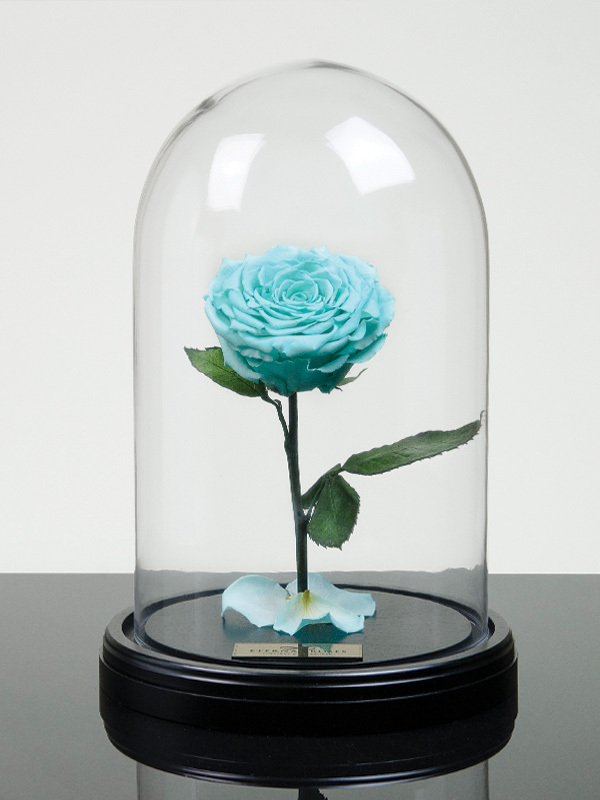 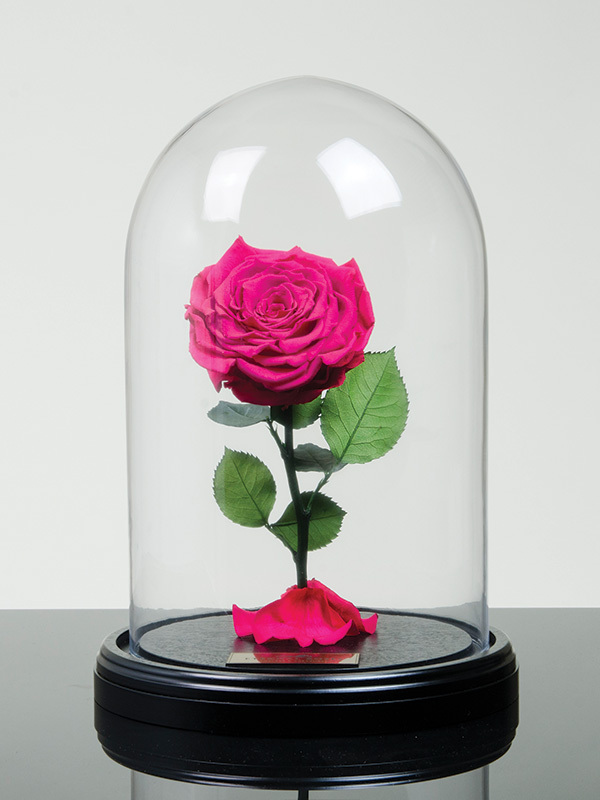 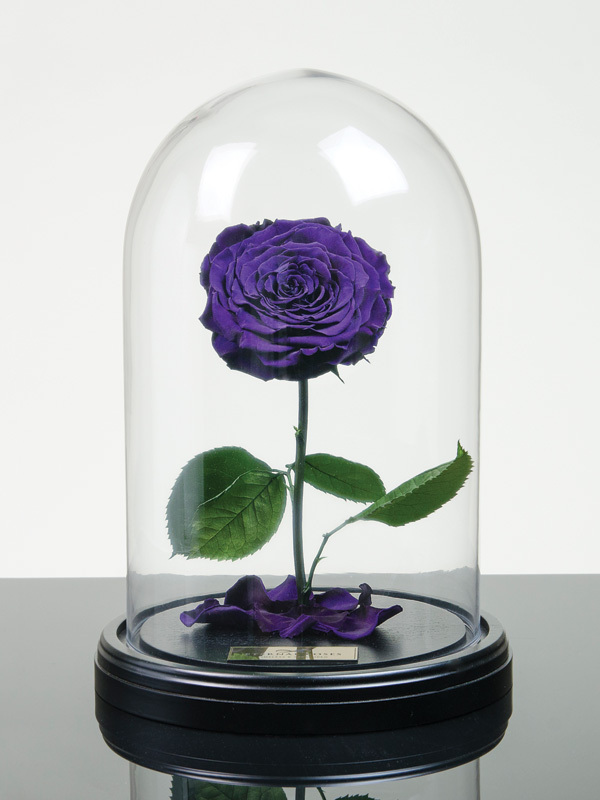 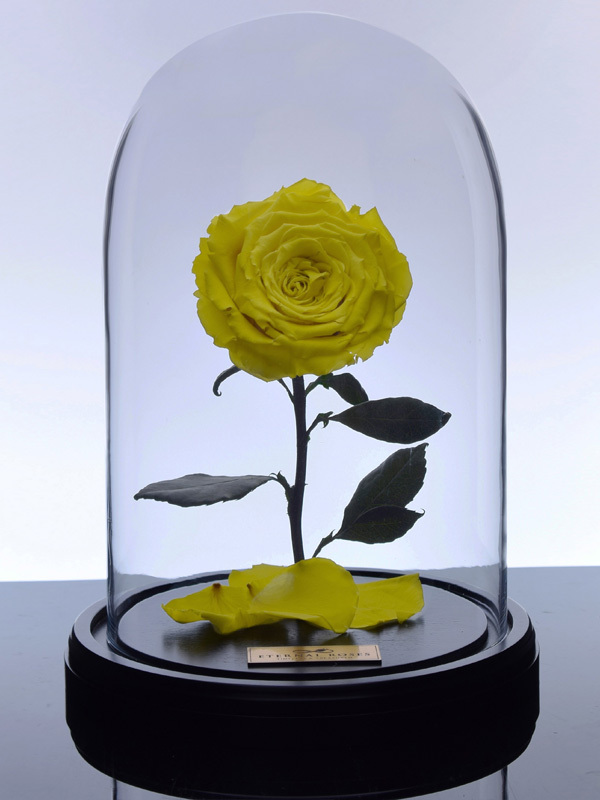 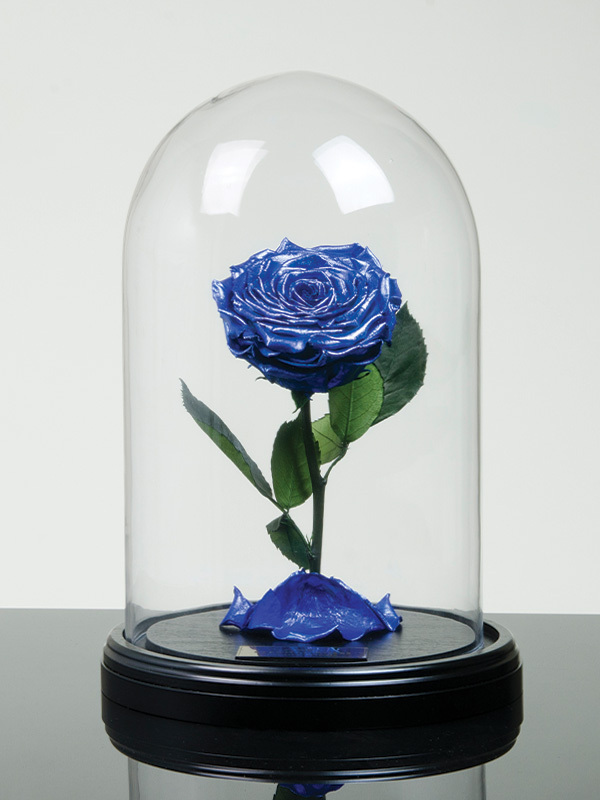 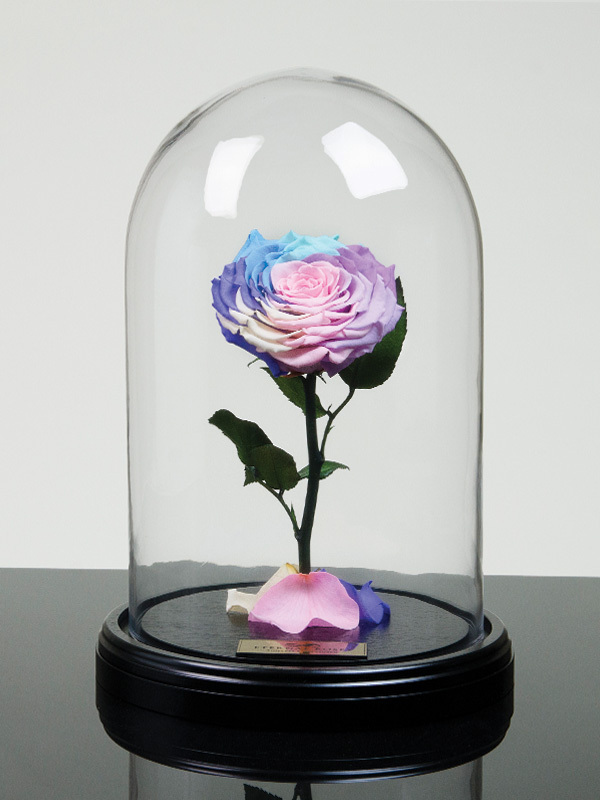 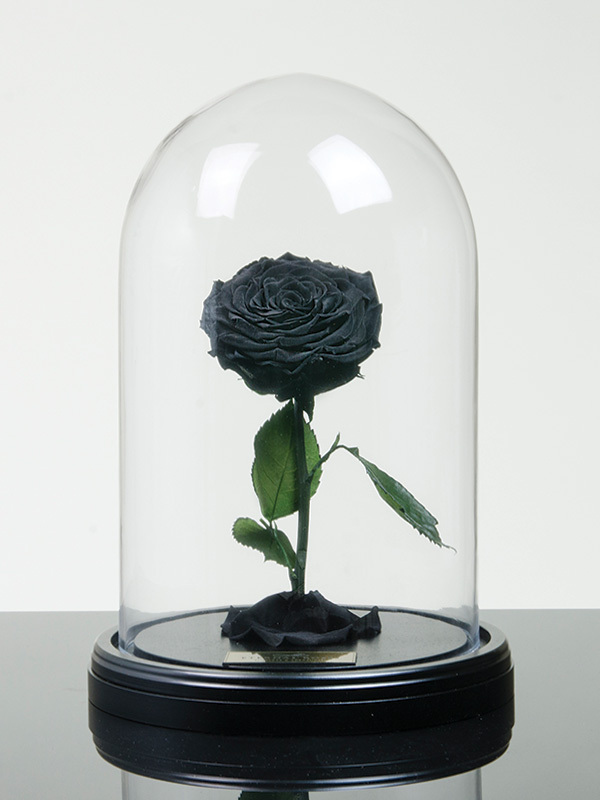 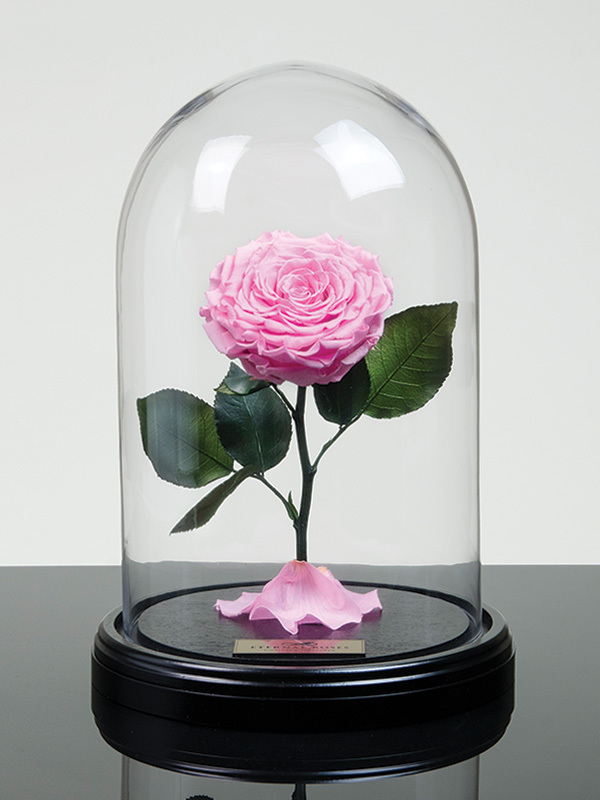 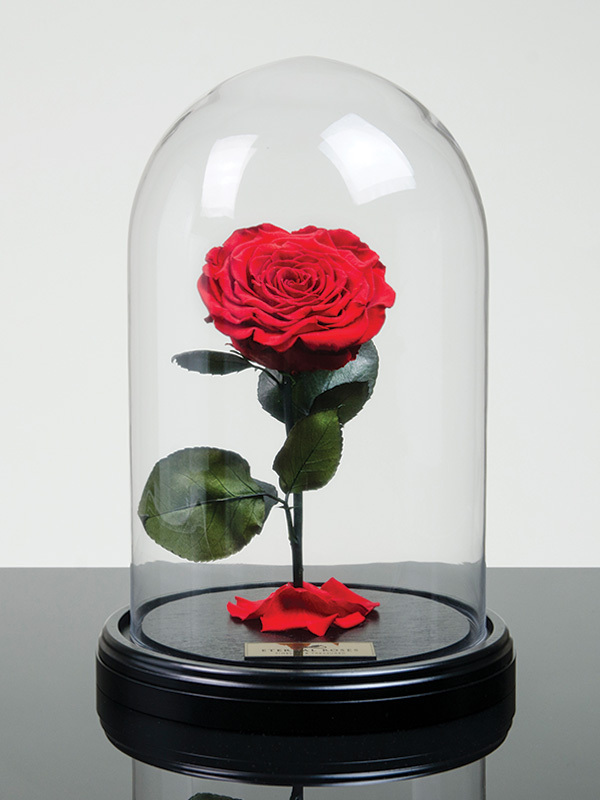 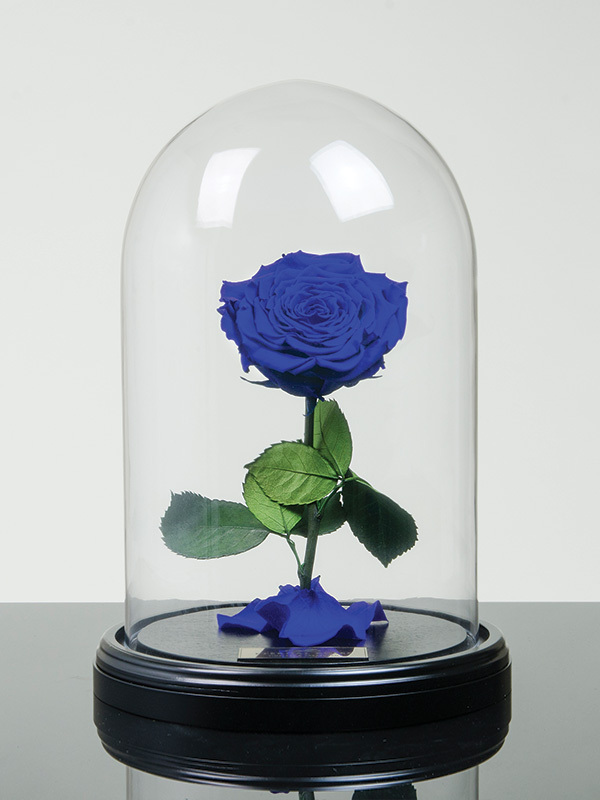 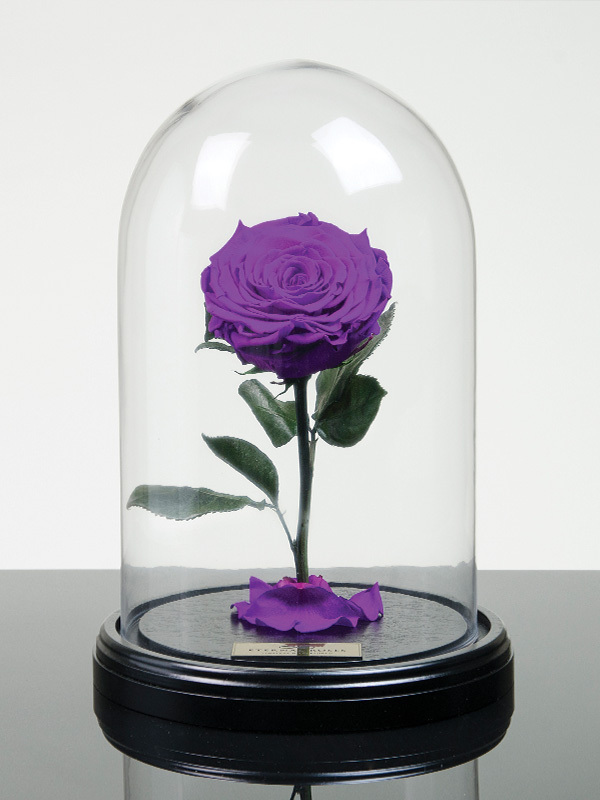 The Enchanted Rose will take you as far as your imagination wanders. 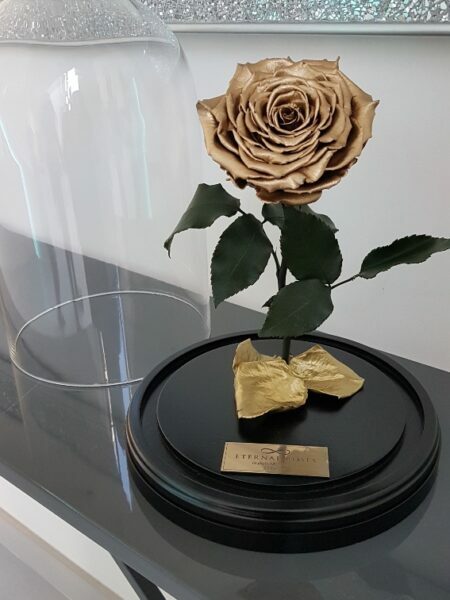 It is a perfect token of appreciation. 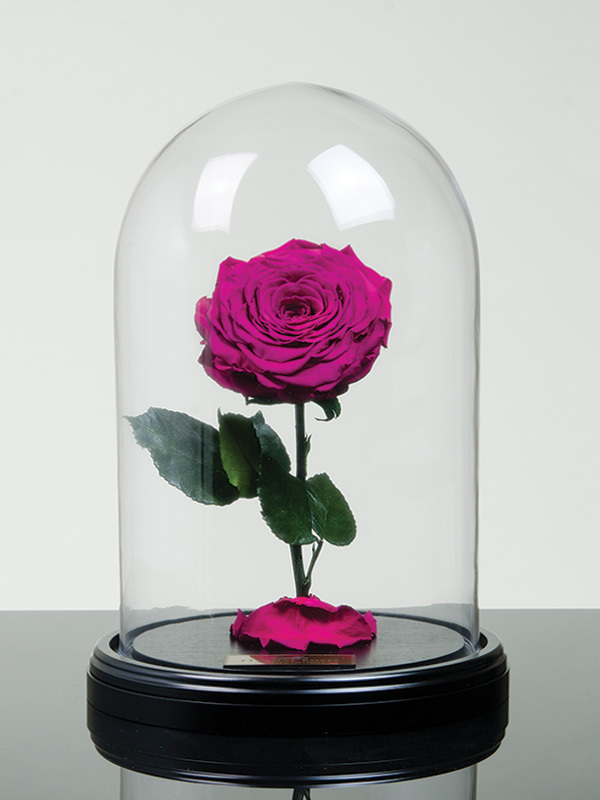 Elegant and graceful it will leave your close ones lost in a magical world, year after year.